Steph Curry is changing the game—or already has changed it. Since the addition of the three-point line in 1980, the small guy finally had an offensive weapon that didn't require him to bang bodies inside the paint to dominate games. It's easy to forget that the NBA once only belonged to the biggest and strongest players around - Wilt Chamberlain, Bill Russell, Kareem and Karl Malone. And if you weren't that big, if you wanted to dominate the game you had to be athletic like Julius Erving, Dominique Wilkins, James Worthy and Michael Jordan. And there were also those who dominated the game with their basketball I.Q. and skill set—Magic Johnson and Larry Bird. But only very few players dominated using the three-point shot—Reggie Miller and Drazen Petrovic to name two. And both these guys weren't point guards. The three-point shot wasn't exactly used to dominate the game as it is now used by the Golden State Warriors. It was used more as a last resort—when your team was down three with a few seconds left, or after several touches to find the open man, or when it's an after-timeout play and it finds a good perimeter shooter. But nobody ever did get the rebound, go into transition and then at least five feet from the three-point line, pull up for a surprise three. That was considered a bad play, and your coach would probably take you out of the game after the next call. 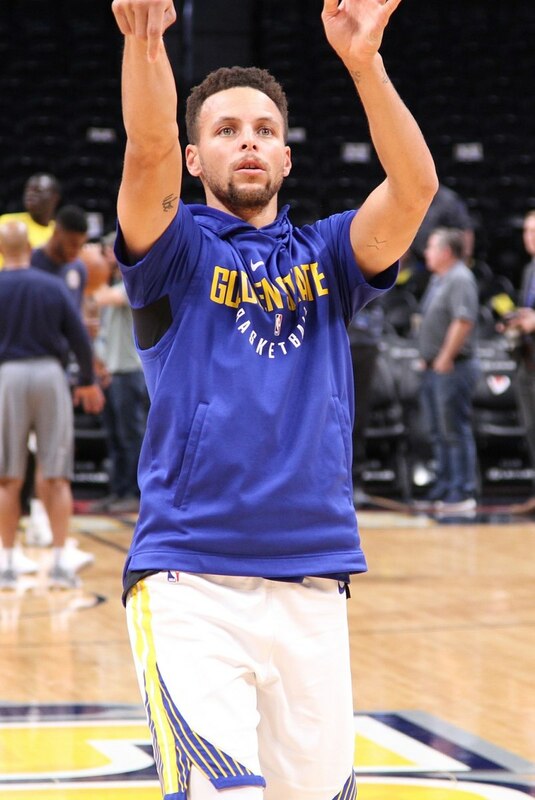 But in Steph Curry's era, that's known as a Steph Curry shot; and when you're Steph Curry and you're open like that, that's considered a good shot. A lot of teams are now built around good three-point shooting, as they want to emulate the Warriors' winning ways. Being a constant threat of scoring threes opens up the floor and gives way to more penetration, inside passing, and the generation of easy shots inside the rim. Having more players in the perimeter on offense also helps your defense in getting back faster to prevent transition baskets from the opponent. But what Steph Curry has done to change the game isn't just measured on how teams have changed in the NBA. If you look at Steph Curry's stat line, you'd be surprised how a player of his size could even pull off such tremendous feats—which means the potential of a great basketball player in the NBA hasn't been completely realized (when we thought it had in Lebron and Durant). 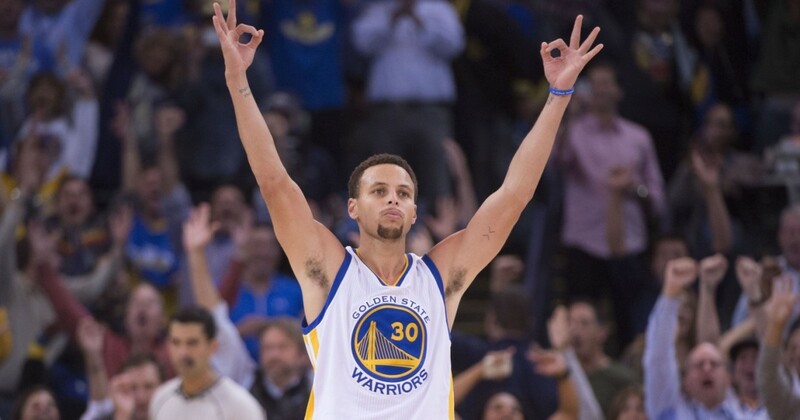 Steph made 402 three pointers during the regular season—that's a guaranteed five three-pointers from him every game. That's a sure fifteen points every game out just by using five shots! Steph was also this year's scoring champion, and that achievement coming from someone who didn't lead the NBA in free-throw attempts, or field goal attempts, or even minutes played. He plays a lot less minutes than Lebron, Durant, Harden and Westbrook because his team blows out the opponents to the point of resting starters in the fourth quarter. Steph Curry had jut one his second MVP award (back-to-back) and as much as I'd love to keep talking about how good he is, I will instead talk about the players who came before him—small point guards who, like Steph weren't athletically and physically gifted, but used the three-ball as their main weapon to become a very effective player. It's easy to forget that these players were considered great players at their time, but these players were signs that a Steph Curry was coming—a player who was the optimized version of themselves. 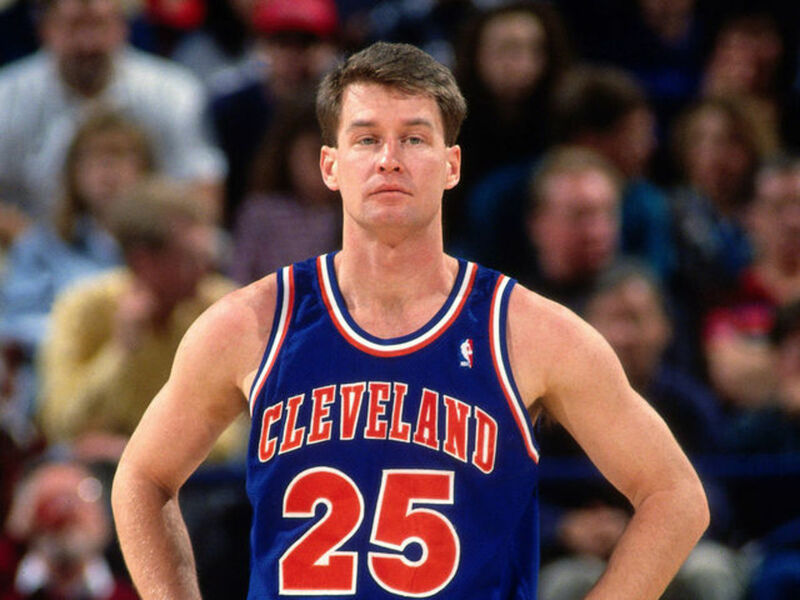 Mark Price holds the best free-throw percentage of all time, and he played for Lebron's home team the Cleveland Cavaliers. He is considered one of the best shooters of all time, and when Steve Nash and the Phoenix Suns came storming into the league, Mark price was the first player everyone thought of when they saw Steve Nash play. I guess you could say that Mark Price was the first version of the Steph Curry. He's one of the 50-40-90 players - players who shoot 50 percent from the field, 40 percent from the three-point line, and 90 percent from the free-throw line. Mark Price displayed incredible efficiency in his shooting, and because of how he was built physically he had to. He lived in an era of physical play and athletic players were beginning to emerge in the NBA. While Mark Price never won an NBA championship like Steph Curry, I think it's safe to say that he was the first player of his kind. Point guards in the NBA are of course pass first, but when they have no choice but to shoot the basketball they have to be able to convert on their chances. You couldn't also leave a guy like Mark Price wide open, knowing that he was a knock-down shooter. So his attributes as a player help the team as a whole in generating open shots and easy plays to the basket. It's very unfortunate that Steve Nash had to conclude his playing career as an injured old guy for a team he was never meant to be playing for. It kind of makes you forget that he was considered one of the most durable players around, playing for both the Dallas mavericks and Phoenix Suns as a reliable and consistent player who gave you a lot of beautiful passes left and right. If your a non-Phoenix Suns fan you would probably forget the Golden era of run-and-gun Suns basketball, which was also unfortunately very short lived. Steve Nash led perhaps the best-built Phoenix Suns starting lineup which included a healthy Amare Stoudemaire, a young Joe Johnson, a Shawn Marion in his prime, and a sharpshooting Quentin Richardson. If you look at the Golden State Warriors' playing style today, you could say that that Phoenix Suns team of that time was the beta version of today's Warriors. Sadly, that team was broken up because of individual pursuits and even the leftover team still managed to be very good, but could not get over the top with an elite team like the San Antonio Spurs guarding the gates. Despite Nash's shortcomings with his Suns' team he is considered one of the top ten point guards in NBA history on everyone's list. He first played for the Dallas Mavericks where he was one half of the horrible haircut duo. He played alongside another non-American player Dirk Nowitzki, and was joined by Michael Finley to make up the Big 3 of Dallas at that time. Nash, Nowitzki and Finley should have been considered the Splash Brothers of their time with how they made shooting the three ball popular. There just weren't that many teams like the Dallas Mavericks at that time, and they were also notorious for not playing any defense. Despite Steve Nash not being able to win a championship in his career, he draws a lot of parallels in Steph Curry. They both shoot very efficiently from the three point line and from everywhere else (both guys are in the 50-40-90 group), both make use of the pull-up three in transition, both won back-to-back MVP awards, and both play for an up-tempo team. Steve Nash is considerably the better playmaker and passer, leading the league in assists for multiple seasons. If you watch his highlights on YouTube, you'd also ind his delicious dimes to Amare and other Suns teammates. It's just sad that Steve Nash wasn't able to get his teams over the hump and win it all. Nash was a good three-point shooter, but not Steph Curry-dominant. he didn't come close to breaking the three-pointers for a season record, which Steph has broken many times over. It's just worth noting that there was also dominant point guard who could shoot from the perimeter very well before Steph Curry arrived into the scene. When Mark Jackson took over a Golden State Warriors team that was exhausted from all the losing, you knew that the Warriors were going to become relevant again. He's more known today by new fans for his short stint as the head coach of the Warriors before Steve Kerr, and everyone including the Warriors players themselves were surprised that Mark Jackson would stop being the head coach. He brought tough play and team play into the Warriors' system and he made the Splash Brothers Steph Curry and Klay Thompson show their true potential. He was the one who coined 'Steph Curry and Klay Thompson is the best shooting backcourt of all time' and many thought he was crazy and outspoken for that. But now, everyone considers his statement to be a general truth. But let's not forget that Mark Jackson had a playing career, and he played a good amount of it alongside the best shooter of his generation, Reggie Miller. They were considered one of the best shooting backcourt duos of all time, drawing comparisons to Klay and Steph. Mark Jackson was also a three-point threat as a point guard and if you want some convincing, you can watch that youtube video of him and Steph having a little contest. After practice in Indy on Monday, Warriors guard Stephen Curry and head coach Mark Jackson squared off in a shooting contest. You've probably forgotten about Mike Bibby. But he was one of the best point guards of his time, and yes, he existed in the NBA. The Sacramento Kings team he was on could have won the NBA championship and be forever immortalized in basketball history, but the Los Angeles Lakers led by Shaq and Kobe were there to derail them. It's safe to say that the Kings and the Lakers were the two best basketball teams from 2000-2002. Mike Bibby was a very good shooter from the three point line, and he led a team that was built from top to bottom with very good players who understood their role, much like the Golden State Warriors right now. He had a non-American big man teammate who is much like Andrew Bogut, and he had a defensive stopper in Doug Christie who is a little bit like Andre Iguodala. Though he wasn't the best player on his team, his skill set is very much like Steph Curry. He wasn't a dominant player, but you coul always count on him to be a constant outside threat. He also had teammate Peja Stojakovic - and if you put the two of them together you could also consider them to be Splash Brothers in their own right. 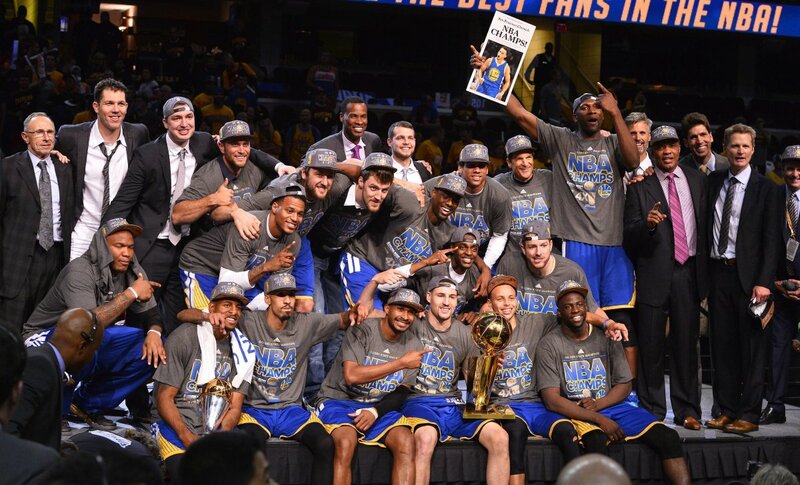 We know Steve Kerr today as Steph Curry's coach, and perhaps the luckiest coach in NBA history - having won an NBA championship on his first season, and being the head coach of the team that won the most regular season games in NBA history. 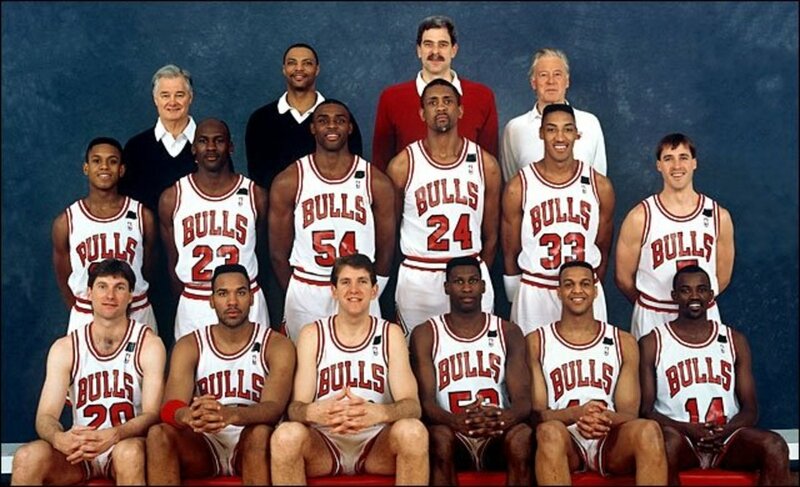 He coaches a Golden State Warriors team that reminds him of the Chicago Bulls team he once played on - a team that played 'flying defense', had a complete offensive arsenal, and was led by at least two of the best players in the league. It's hard to forget Steve Kerr's playing days because of that shot from Michael Jordan's pass that won the NBA Finals game. Steve Kerr individually also brought very good numbers. He is one of the best shooters to ever play the game, as he is the all-time leader in three-point percentage. He may not have had as much playing time as a superstar had, but if he did he'd probably deliver Steph Curry-like numbers. But the volume of threes that Steve Kerr shot don't really come close to Steph Curry level. I guess it's great how a three-point shot oriented player like Steve Kerr would coach a player like Steph Curry. None of the players aforementioned come close to what Steph Curry has done as a player, but it's worth remembering that there were players who were mini versions of him back then. Steph Curry brought the game to a new height, and the three point shot has never brought this much excitement to the game of basketball.